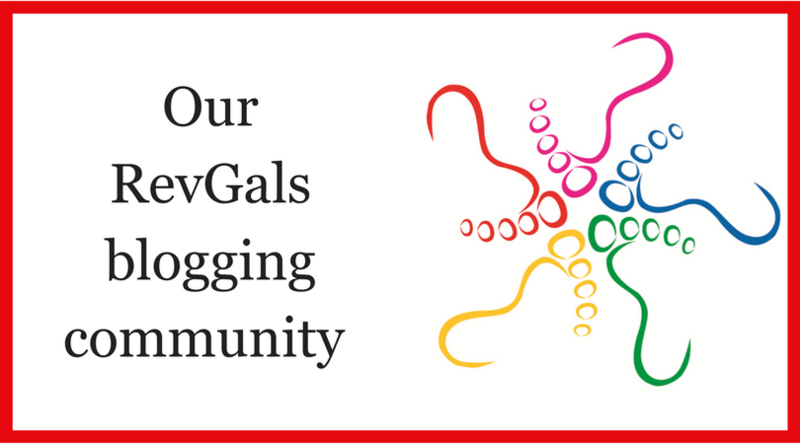 RevGalBlogPals, Inc. is a 501(c)(3) registered in the state of Texas. We are committed to ecumenism, as demonstrated in the makeup of our Board . Pastor Julia Seymour began serving Big Timber Lutheran Church (ELCA) in Big Timber, Montana in November 2018. 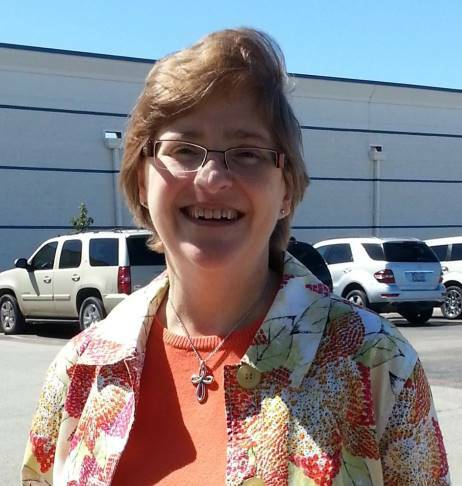 Previously, she served Lutheran Church of Hope (ELCA) in Anchorage, Alaska. A participant in the Evangelical Lutheran Church in America since 1996, Julia was christened in the Assembly of God tradition, baptized in the Southern Baptist Convention, influenced by reformed Judaism, and confirmed in the Episcopal Church (USA). She believes strongly in ecumenical and interfaith cooperation. In 2016, she was named one of the YWCA‘s Women of Achievement in Alaska. Julia enjoys reading, writing, knitting, and outdoor activities. She lives with her husband, their two children, and their devoted Labrador retriever in Montana. Julia blogs at Faith, Grace and Hope and at Reads All The Things. 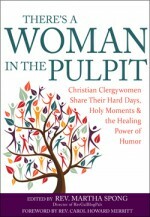 She is among the contributors to the RevGals book, There’s a Woman in the Pulpit (SkyLight Paths). Sarah E. Howe Miller is Pastor of United Methodist Church of the Covenant, Arlington, Texas where there is a geocache hidden. Sarah has a way of working geocaching into conversations and trying to convert others to adopt her favorite hobby believing, as others do, that “all who wander are not lost” and that sacred moments can happen when you walk together making discoveries. She is the single mom of two daughters about whom she is prone to brag. The Reverend Dr. Howe Miller earned her Ph. D. with a dissertation on Clergywomen and grief. She blogs at The Vicar of Hogsmeade and is among the contributors to the RevGals book, There’s a Woman in the Pulpit (SkyLight Paths). 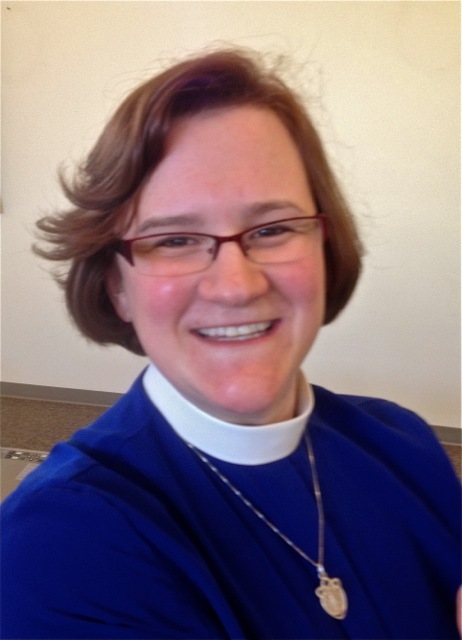 Amy is a priest in the continuing Episcopal Diocese of Fort Worth, TX. She serves as Associate Rector of Trinity Episcopal Church in Fort Worth. Amy earned her M.Div. from Perkins School of Theology at Southern Methodist University in Dallas with a Certificate in Anglican Studies. She and her spouse have two college-age sons and three other other young adults who have unofficially adopted them, one idiot dog, and one dog too smart for her own good. Amy claims juggling as a charism. Amy occasionally blogs at Amy P. Haynie. Jemma is a priest in the Anglican Church in Aotearoa, New Zealand and Polynesia. She works as a counsellor and spiritual director, and is a PhD student at the University of Auckland in the counselling department. Her sanity strategies include knitting shawls, loving dogs, Skyping friends and eating veggies. She blogs at exilicchaplain.wordpress.com and is among the contributors to the RevGals book, There’s a Woman in the Pulpit (SkyLight Paths). a little girl who aspires to be a shifu in kung fu one day. 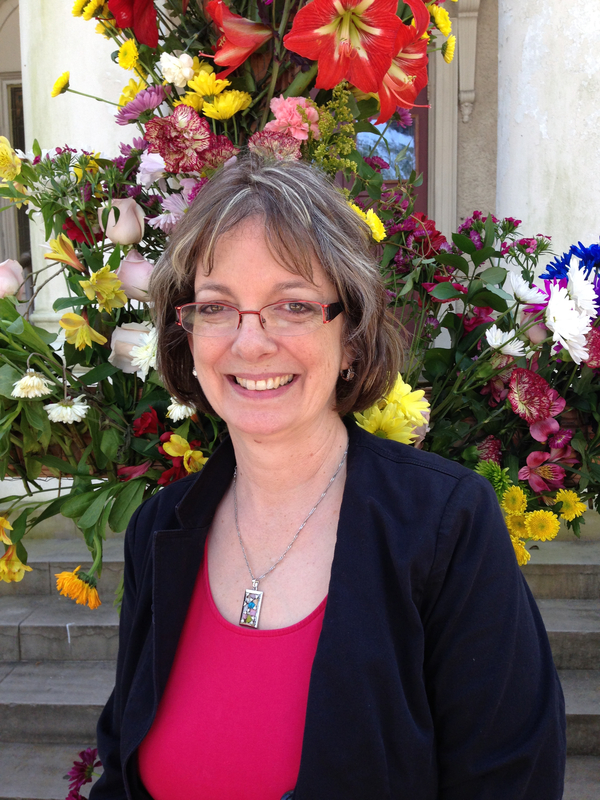 Denise blogs at Soula Scriptura and is among the contributors to the RevGals book, There’s a Woman in the Pulpit (SkyLight Paths). Mary Beth Butler is a founding member of RevGalBlogPals. As a layperson, her vocation is supporting ministry, especially that of clergywomen. She works as a university administrator in international programs. She’s a lifelong liberal Episcopalian, a knitter, and a Maltese dog lover. She has two adult stepchildren and a contractor husband. When not reading sermons for fun, she reads everything else. Teri Peterson is a Church of Scotland minister on the west coast of Scotland. She holds a degree in clarinet performance from DePaul University and an MDiv from Columbia Theological Seminary. She enjoys exploring new cities, being a bit of a music snob, writing, and coming up with creative ideas for worship. 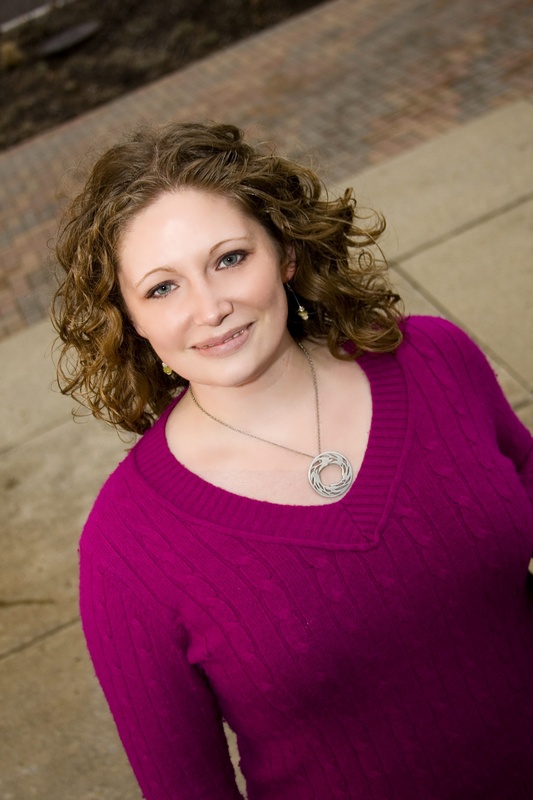 Teri is a contributing author to the Abingdon Creative Preaching Annual 2014 and 2015, and co-author of Who’s Got Time: Spirituality for a Busy Generation. Teri is a great lover of cooking without a recipe, reading, Doctor Who, snuggling with kitties, and taking photos from the front window of the manse. Teri co-founded and contributes to Liturgy Link, as well as her own blog, CleverTitleHere, and is among the contributors to the RevGals book, There’s a Woman in the Pulpit (SkyLight Paths). Rev. Sharon M. Temple is a retired United Church of Christ pastor living in Austin, TX. 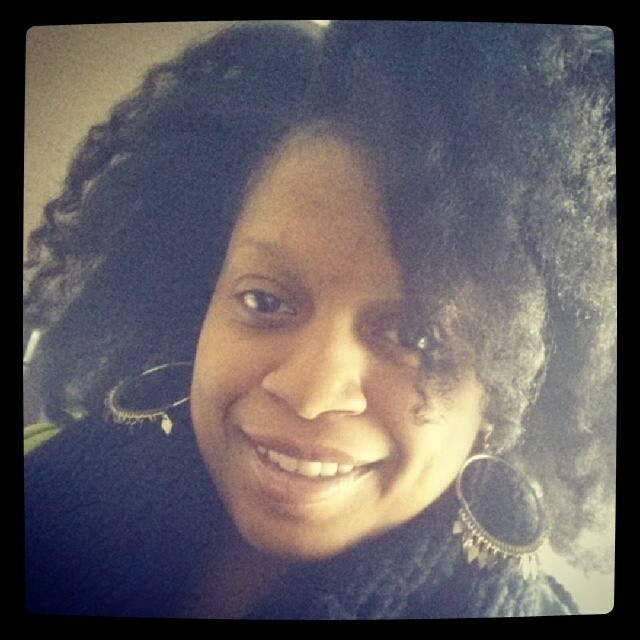 Sharon convenes our Ask the Matriarch feature, writes for The Pastor is Political, and serves on the RevGals board. She blogs at Tidings of Comfort and Joy and is among the contributors to the RevGals book, There’s a Woman in the Pulpit (SkyLight Paths).